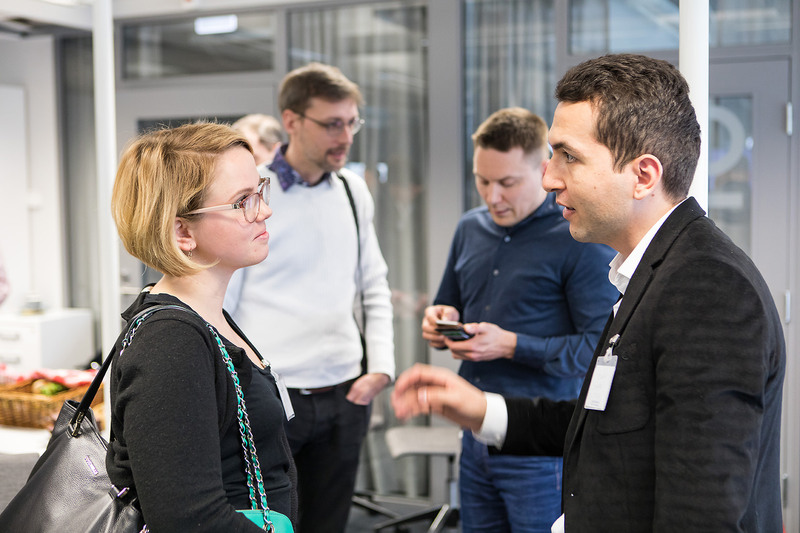 FIMA organised at April 17 together with Business Tampere an event for members to meet start-up and SME companies and research teams. The challenge to the pitching companies was show their ideas and know-how in typical situations where a mobile work machine moves and operates autonomously. The result of the day was numerous contacts between companies and researchers in the room and afterwards.